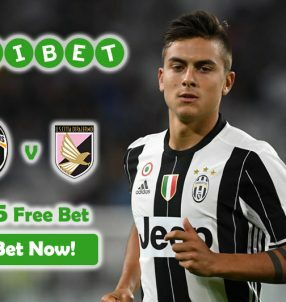 Insure your bets with Bet365’s Champions League Money Back Offer! It’s all very simply: make a pre-match wager on the PSG vs Arsenal match and if the club that you backed loses, Bet365 will refund your losing stake up to €25 in Risk Free Bets! With the Champions League Money Back Offer you won’t risk losing anything with your In-Play bets! To collect the Risk Free Bet, place a wager before PSG vs Arsenal kick-off, then while the game is live make another bet on absolutely ANY In-Play market. Should something unforeseen happen and you lose your FIRST In-Play selection loses, Bet365 will reimburse you with a Risk Free Bet up to €25! This Champions League Money Back Offer is valid for tomorrow’s group game between the Parisiens and the Gunners, but the online sportsbook offer lots of other promotions on a regular basis for many other markets! 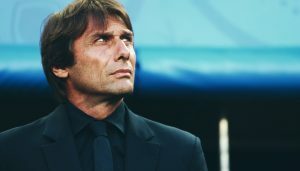 Real Madrid have clinched their 11th Champions League title last season, following a penalty shoot-out against their cross-town rivals Atletico Madrid at San Siro. 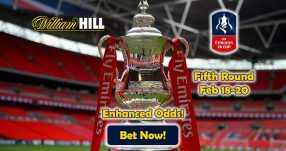 However, to repeat the feat this season they’ve been dealt underdog chances 6.00 (5/1), while fierce rivals Barcelona are the team to beat 4.00 (3/1), per online sportsbook odds. Even Bayern Munich find themselves having more favourable chances 5.00 (4/1) than Los Blancos of winning Europe’s most coveted trophy. Despite letting Pogba join Man United over the summer, Juventus are fourth favourites 10.00 (9/1), after enforcing their squad with a number of key players: Higuain, Pjanic and Alves, among others. Guardiola’s Man City are right behind them 13.00 (12/1), while last year’s runners-up Atletico Madrid are tied with PSG on the odds chart 15.00 (14/1) to win the competition outright. 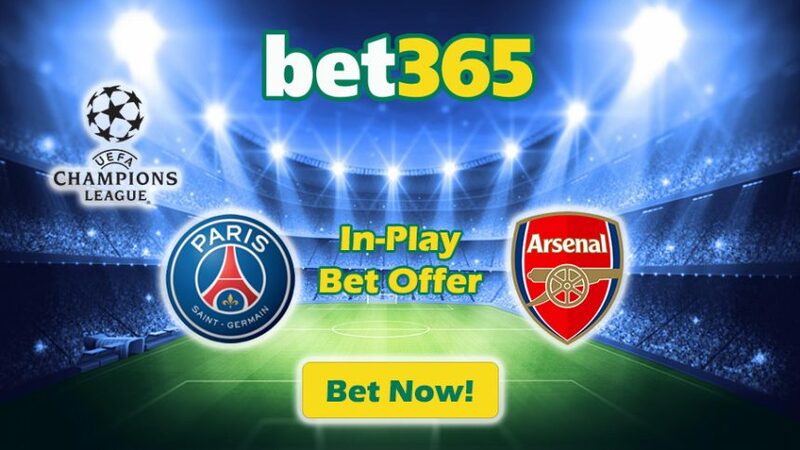 Join Bet365 today and place a bet on PSG vs Arsenal with Champions League Money Back Offer to get back up to €25 in Risk Free Bets in case something goes wrong! 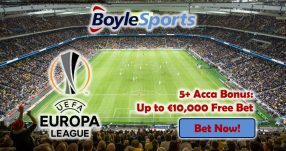 Grab Your Champions League Money Back Offer!